We get our prices directly from Overture Stone Oak 55+. There are 75 units available at this place. 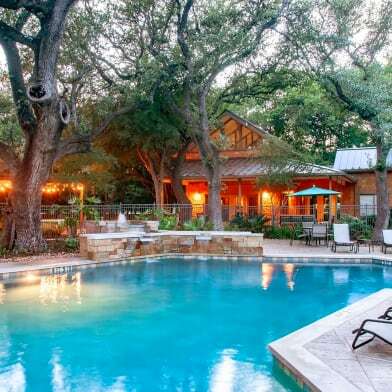 Overture Stone Oak is a 55+ Active Adult Home Community. 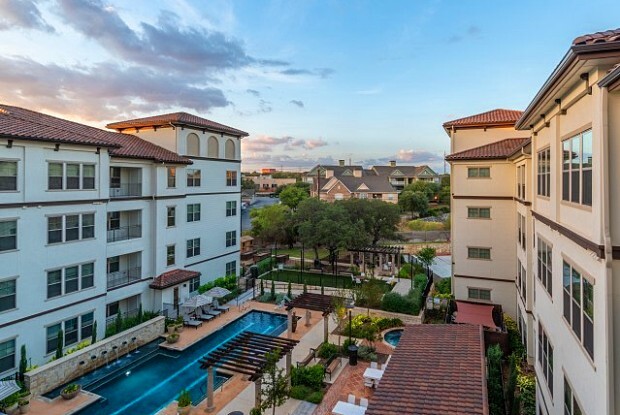 Located on the northside of San Antonio, Overture Stone Oak puts you just minutes from some of the best shopping, dining, and sight-seeing San Antonio has to offer. You are also conveniently close to some of the best medical facilities in Taxas, so you can live with peace of mind. 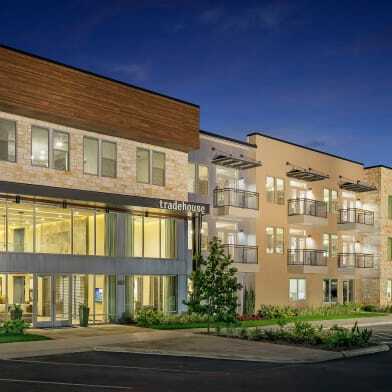 With a unique variety of amenities and servies available in your own community, you don't have to travel far to get the most out of life. From yoga classes, to a day of pampering at Tease, our hair and nail salon, we have everything you need to maintain a happy and healthy lifestyle. 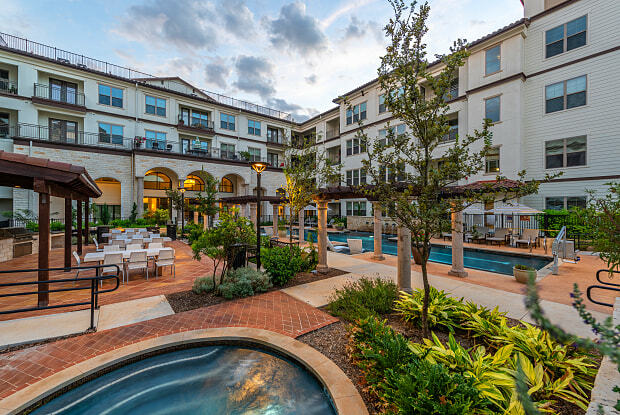 At Overture Stone Oak, it's a new 55+. Live it. Income Requirement: Must have 1.0x the rent in total household income (before taxes, include income from all adults). 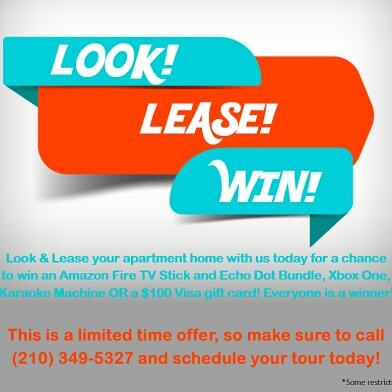 Parking Details: Open lot, guest parking, carport: $50/month, garage: $175/month. Have a question for Overture Stone Oak 55+?